Today's agile web applications are being pushed with new code almost daily. Scanning these web applications via one time penetration test is an outdated and ineffective way to protect your agile environment. Attacks on prominent, well-protected websites are occurring every day. Most every organization in the world have something in common – they have had websites compromised in some way. No company or industry is immune. This talk will review the top techniques that organizations need to master in order to build a low-risk, high-security web application. 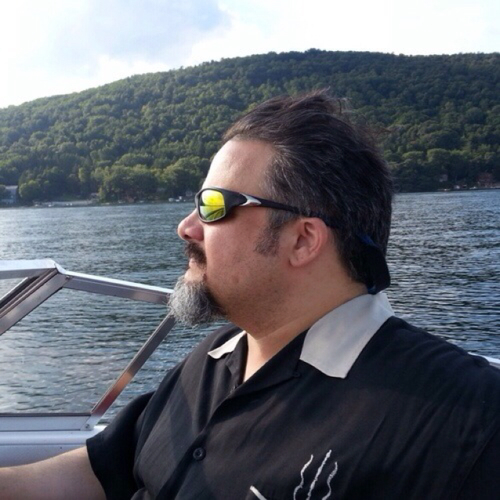 Jim Manico is an author and educator of developer security awareness trainings and has a 17 year history building software as a developer and architect. He is a frequent speaker on secure software practices and is a member of the JavaOne rockstar speaker community. Jim is also a Global Board Member for the OWASP foundation where he helps drive the strategic vision for the organization. He manages and participates in several OWASP projects, including the OWASP cheat sheet series and several secure coding projects. Jim is also the author of "Iron-Clad Java: Building Secure Web Applications" from Oracle Press. For more information, see http://www.linkedin.com/in/jmanico. 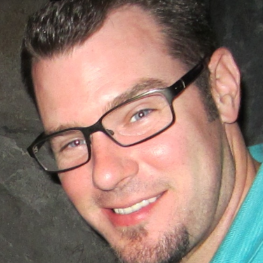 Brian McHenry is a Security Solutions Architect at F5 Networks, Brian focuses on web application and network security.  McHenry acts as a liaison between customers, the F5 sales team, and the F5 product teams, providing a hands-on, real-world perspective.  Prior to joining F5 in 2008, McHenry, a self-described "IT generalist", held leadership positions within a variety of technology organizations, ranging from startups to major financial services firms.